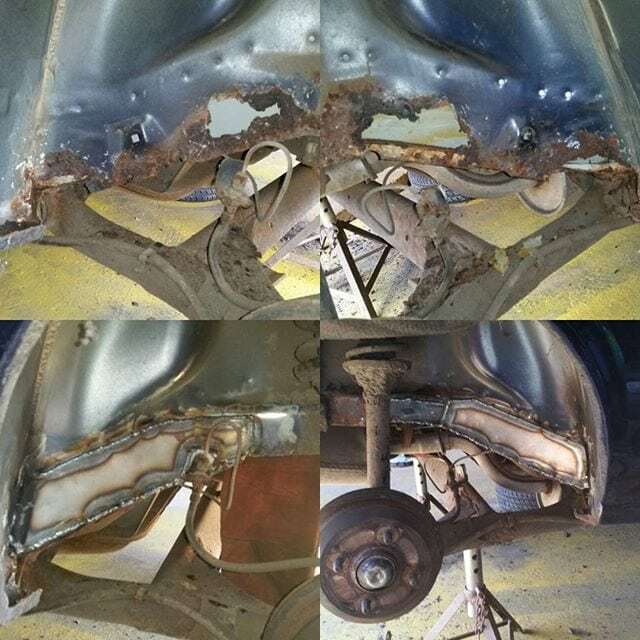 This recent welding project was for repairs to the wheel arches of a Somerset customer’s car. There was extensive rust and corrosion. SAS Welding Services carry out MOT Welding repairs to a high standard. We make use of different corrosion assessment tools to figure out the extent of corrosion and accordingly perform welding to MOT standards. If your vehicle needs some attention to get it through it’s MOT test, then give SAS Welding Services a call today.